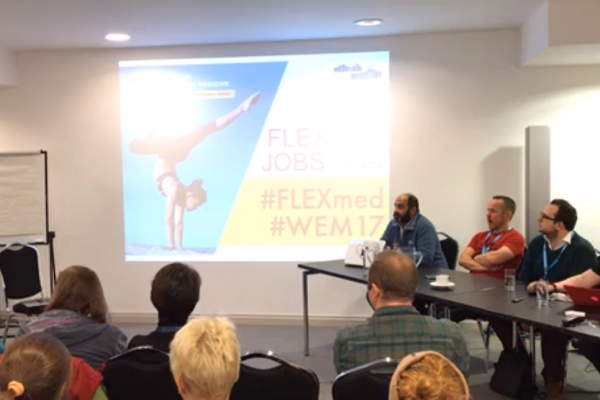 Exclusively unveiled at the 2017 World Extreme Medicine Conference, our panel of experts Saleyha Ashan, Linda Dykes, Pauline Cutting, Daniel Sedgewick, Alex Rowe and Sundeep Dhillon discussed how you can approach and introduce a flexible working system into your hospital department that could save you money as well as offering a variety of benefits for all medical staff – FLEXmed! By changing attitudes and taking on a different perspective to working rosters, it allows staff to take back control of their lives and permits them to explore alternative career enhancing opportunities like expedition medicine, volunteering in local community services such as the RNLI and Air Ambulance Service, or even taking time out to pursue a dream like climbing Mount Everest. It offers flexible working patterns for staff, allowing them to choose the hours they work depending on their personal preference. Provides opportunities for staff to further their career by acquiring new skills. Allows staff the time to find out what their passion is in life and what they want to do in the future. Promotes a better quality of life with the right work/life balance. Gives an innovative recruitment solution that will attract new employees into the health sector. Acts as a positive influence on staff encouraging good morale, strong teamwork, and a high level of loyalty within the team. 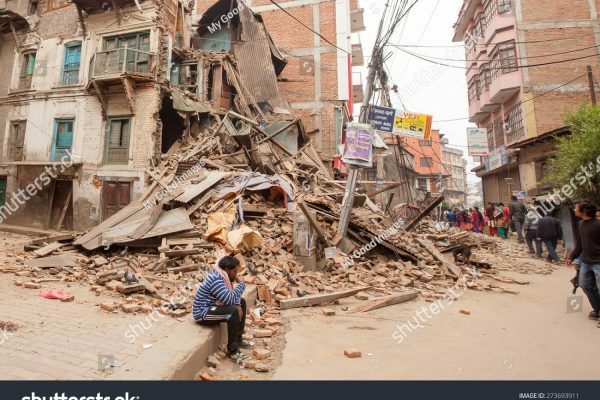 Caters for staff wanting to volunteer for expedition, humanitarian and community work, which in turn will provide a great experience and relevance to their medical career. As a department head, you will learn to value your trainees and take the time to understand their wants and needs. Offers staff respite from the ‘hot zone’, taking them off the ‘shop floor’ and avoiding burn out, meaning they are able to provide a better quality of service. By developing great job posts, you could potentially save thousands of pounds on staff wages by not having to employ agency locums. Staff can still enjoy the benefits of being an NHS employee with paid holiday, sick pay and being part of a team that wouldn’t be present if you were a career locum. Dr Rob Galloway, an A&E doctor in Brighton introduced and created the first annualised roster to provide a flexible working system for all in a ground-breaking move. He now has a team of over 20 A&E registrars working at Brighton & Sussex University Hospitals NHS Trust self-rostering. An amazing achievement and one that will be made even easier with the launch of the official software at the Emergency Medicine Trainee’s Association 2017 Conference that took place in November 2017. It was the success of this annualised working system that inspired Linda Dykes to launch #FLEXmed to the Emergency Department at Bangor Hospital, Wales. Linda first introduced annualised plans a couple of years ago and while it challenged the system and those working in it, within months the benefits were obvious with a happier and more efficient, effective workforce. Saleyha Ashan and Daniel Segwick have both worked with Linda in Bangor and experienced the benefits first-hand; with Daniel now implementing this flexible annualised job plan system into his new department where he is now working in Slough, London. So, how does an annualised plan work? The principles are set around a unit of time, a ‘session’ and you can maximise your flexibility by choosing the sessions most compatible for you. This means that if you worked more night shifts or weekend shifts as they are worth more time as a session, you would work less actual days over the course of the year. Once you know your annual allocated number of sessions, you are then in a position to choose the shifts most well-matched for you, which in turn could reduce the number of days you work throughout the year. A great example of how this annualised roster plan works to the benefit of the individual is a consultant who works at Brighton Hospital full time. He takes on all manner of shifts (mainly nights and weekends) for 6 months of the year and for the remaining 6 months spends time participating in expedition and humanitarian work. He’s built up and worked all of his sessions through 6 months of mainly night and weekend work, and then reaps the benefits in the second half of the year travelling and practicing medicine outside of his ‘normal’ job. There is also flexibility in the number of sessions you work each week, so if you wanted to take a 3-week holiday, with some ‘give and take’ you can make up the missed sessions in the weeks pre-and post-holiday without taking any extra holiday or unpaid leave. The success of this flexible working system is dependent on colleagues working together, so you complement one another’s shift patterns. To successfully implement the annualised plan into your hospital department, it’s important to remember teamwork is essential to maintain the service throughout the year and everyone must be on the same page and have realistic expectations. We think this flexible approach to working in the NHS is a fantastic idea, that will allow staff the opportunity to experience amazing new adventures as well as acquiring new skills that can only further their medical career. 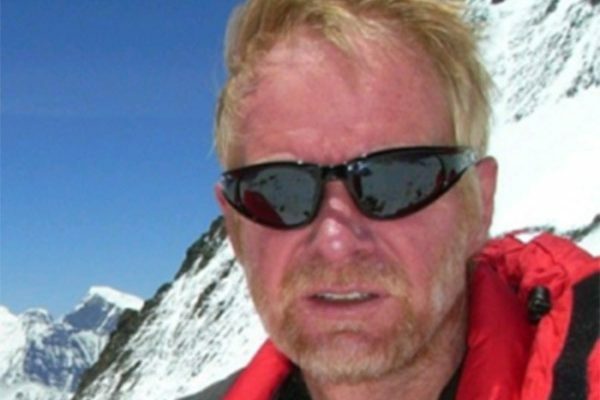 For anyone looking to broaden their horizons, we offer a variety of Extreme Medicine courses around the world that provide aspiring and experienced expedition doctors, nurses, paramedics and advanced medics with the skills and practical knowledge to become valuable members of an expedition medical team. 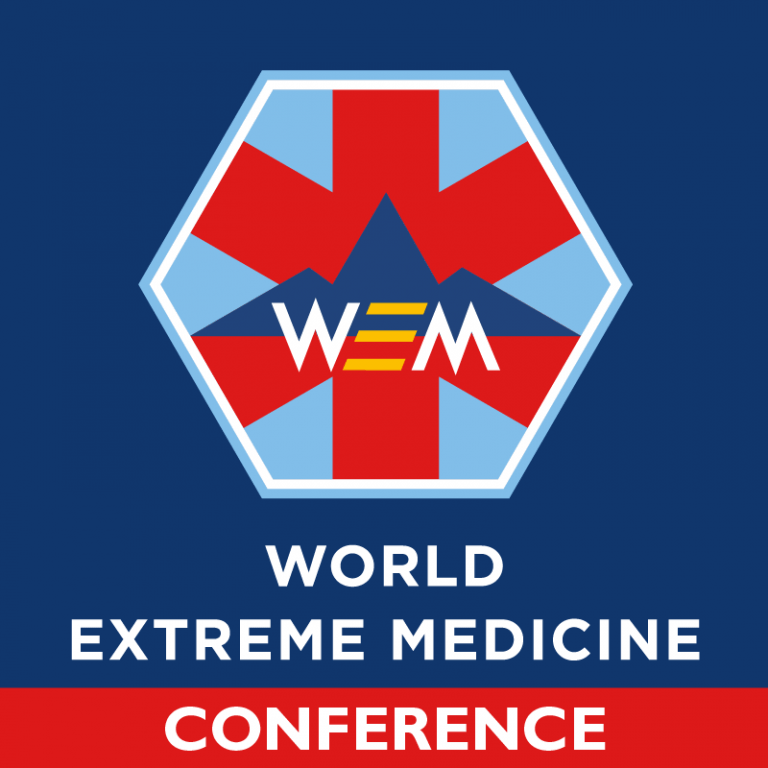 Be at the forefront of medical innovation and new ways of thinking at this year’s World Extreme Medicine Conference – book your tickets to #WEM19 now!